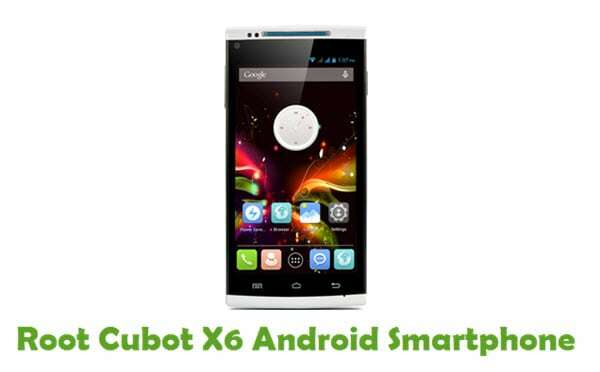 Are you using Cubot smartphone or tablet? Are you looking for a way to connect your Cubot Android device with your computer? If yes, you are in the right page. Download Cubot USB driver given in this page (based on your device model number), install it in your computer and connect your device with the computer successfully. Since Cubot doesn’t offer PC suite, downloading and installing the USB drivers given here is the only way to connect your Cubot smartphone or tablet with the computer. 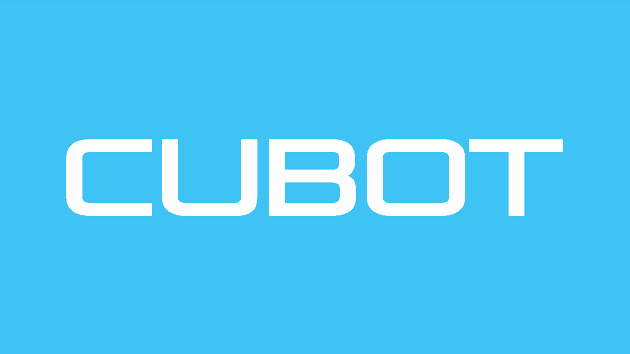 1) Cubot Mobile officially provides all the Cubot USB drivers given here. So, if you encounter any issues while installing these drivers, contact their support team. 2) If you can’t find the USB driver for your Cubot Android device on this page, drop a comment below. We will update it here as soon as possible. 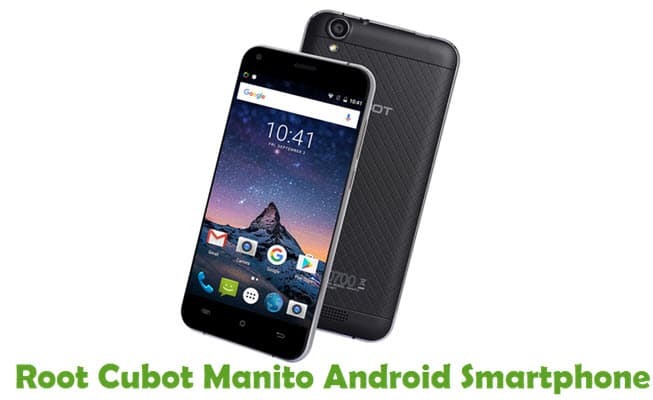 3) If you would like to get rooting tutorials, firmware upgrade tutorials, custom recovery installation tutorials for your Cubot smartphone or tablet, do let us know by dropping a comment below..
4) All the Cubot USB driver given in this page are for windows based computers. So, don’t try to install these USB drivers on Linux or Mac based operating systems. 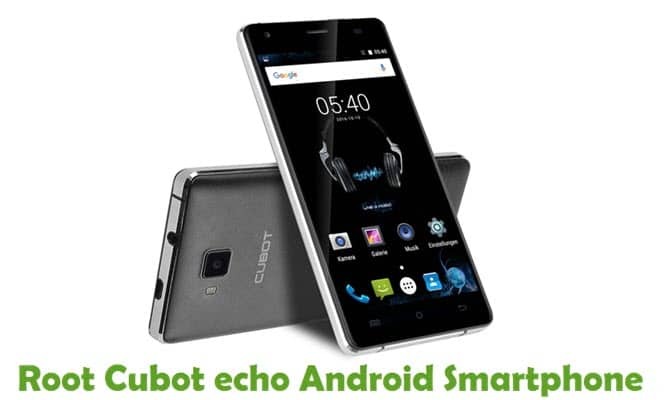 5) If your Cubot device is corrupted, download Cubot stock ROM firmware and flash it on your smartphone or tablet using an Android Flash tool. Added to the list. You can download the USB driver! I have added the USB driver for your device. Nothing yet. Will update ASAP. How do you install this? I can’t figure it out. Please help. How can I root my Cubot Manito? Any drivers for cubot note s? Hi any news to root Cubot Echo? Thx for your nice work. Does Cubot Note S USB Driver support windows7 64? I get This device cannot start. (Code 10). 3) Once done, Reboot to apply changes, That’s it. preciso do driver para cubot rainbow 2,e como instalar. Any way to root Cubot Magic (2017)? Exist TWRP for this handy? Cubot X18 Plus driver for windows 7 professional? I´m searching desperately the Cubot R11 windows driver, any idea how to get it ??? I don’t find for Cubot R9 .